The Armani Hotel Milano is the second hotel to be launched within the Armani Hotels & Resorts project and marks the continued collaboration with Emaar Properties PJSC. 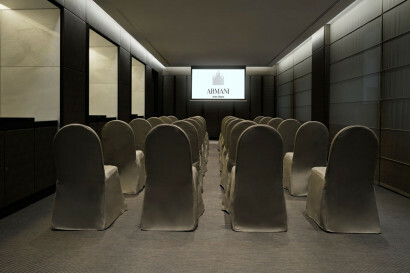 Following the success of the Armani Hotel Dubai, located in Burj Khalifa, the world’s tallest building, Armani Hotel Milano opened in 2011 in the heart of the city, within the extraordinary palazzo at Via Manzoni 31, originally designed by Enrico A. Griffini and completed in 1937 in the rationalist style. 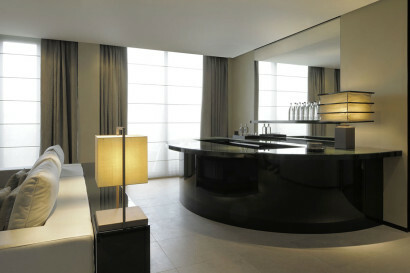 Armani Hotel Milano promises a “home-away-from-home” experience in line with the Stay with Armani philosophy. The Armani approach goes beyond visual aesthetics, offering a new level of service under the care of the lifestyle service department. 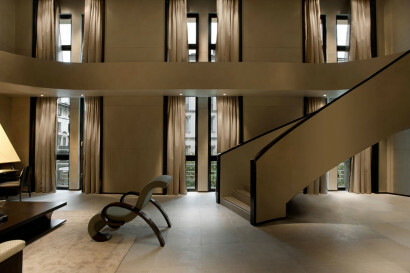 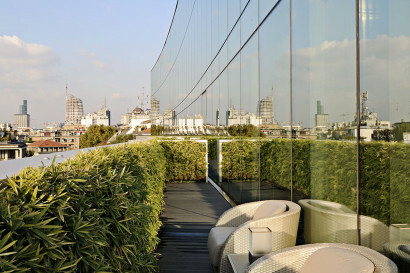 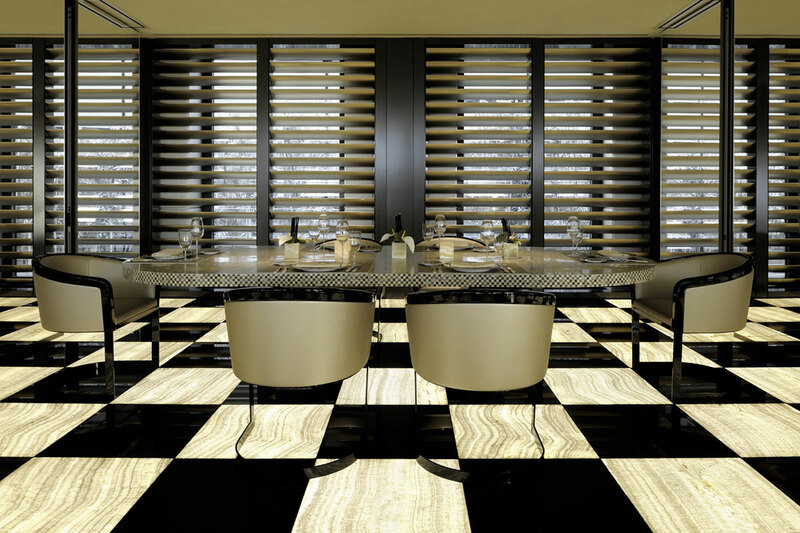 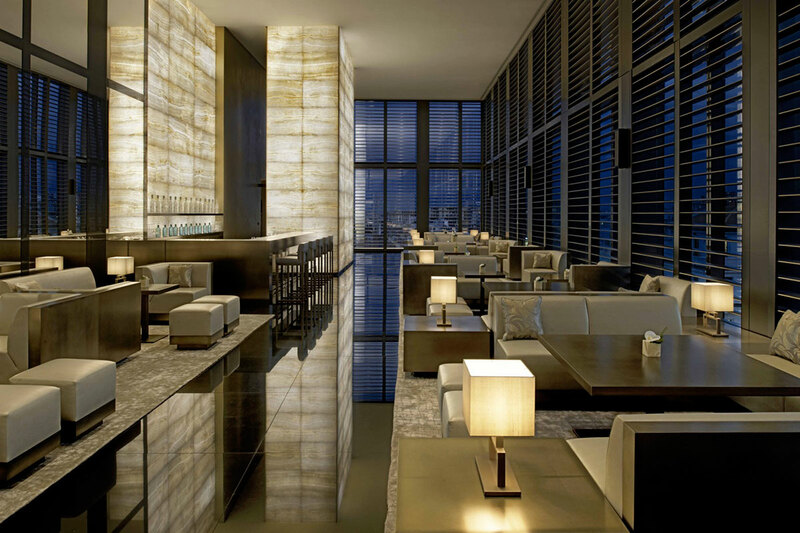 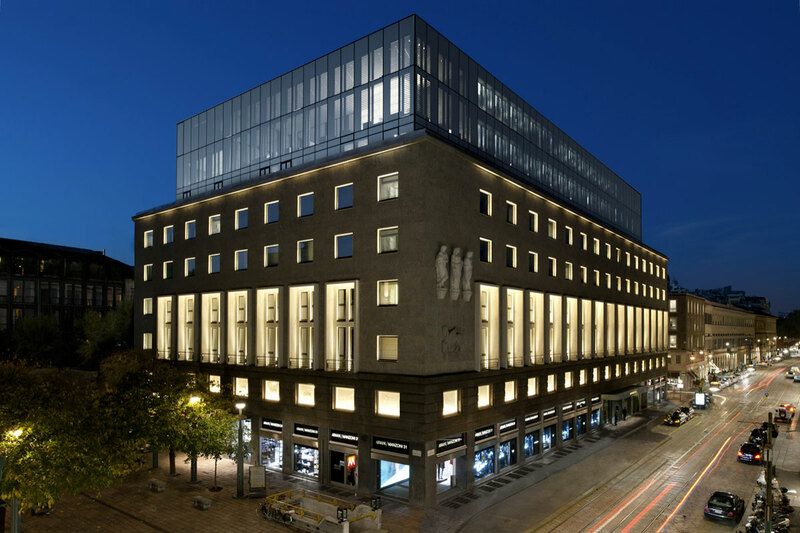 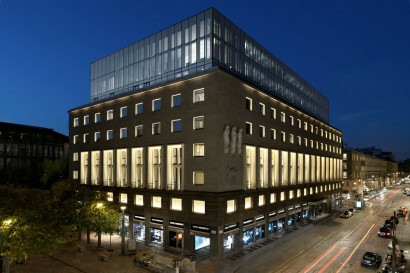 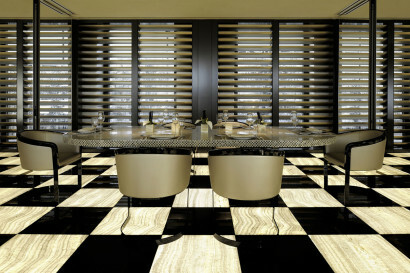 Armani Hotel Milano’s Lifestyle Managers are key representatives of the hotel and are assigned to guests as hosts. 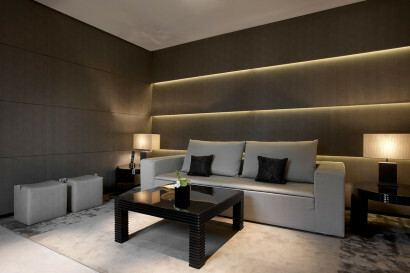 Their role is to anticipate guests’ needs and to ensure that you get the most out of your stay. 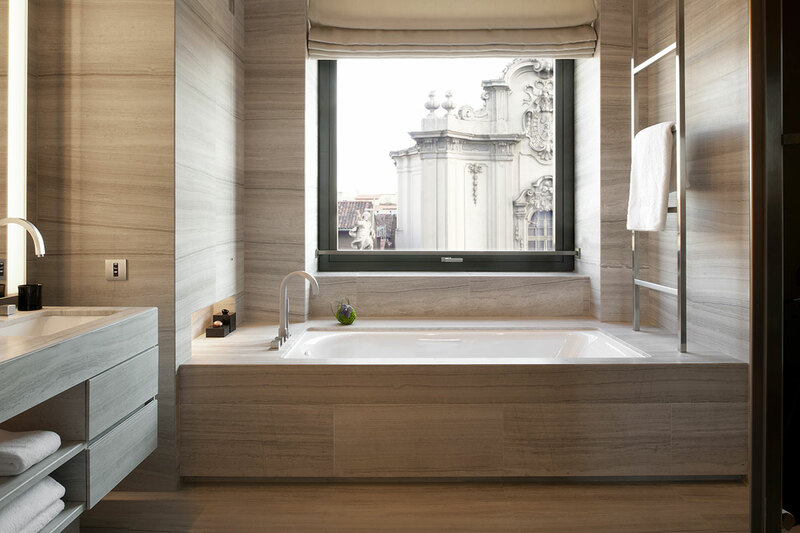 The Armani style and philosophy defines every detail of the 95 guestrooms and suites of the Armani Hotel Milano. Each element has been personally designed by Giorgio Armani and has been chosen for its sculptural and aesthetic qualities. In-room amenities are specially tailored for the utmost convenience of guests and feature comfortable sofas, lounge chairs, butler stations and an LCD flat screen television with full HITV capability. 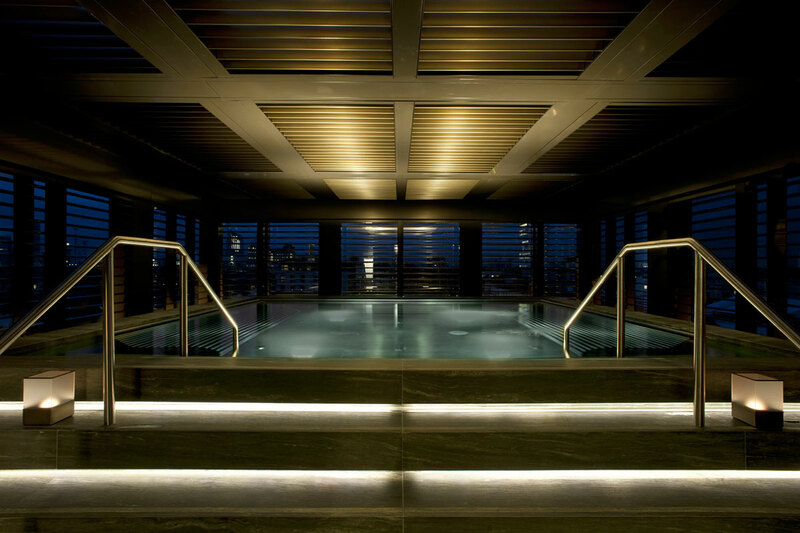 Reflecting the Armani lifestyle and design philosophies, the Armani/SPA features 1,000 square meters of beauty, peace and quiet overlooking the city from the top floor of the Armani Hotel Milano.Armani/SPA offers individual treatments and features six treatment rooms, steam and sauna experiences and a relaxation pool. • Gym and personal trainer on request. • Armani/Business Centre features a 24-hour business centre spread over 200 square metres, with a private meeting room and two boardrooms. 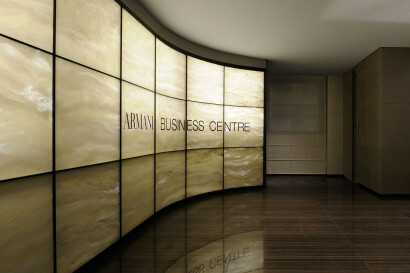 State-of-the-art equipment is available for audio/visual presentations, with remote-controlled lighting, computerized equipment and video conferencing facilities.